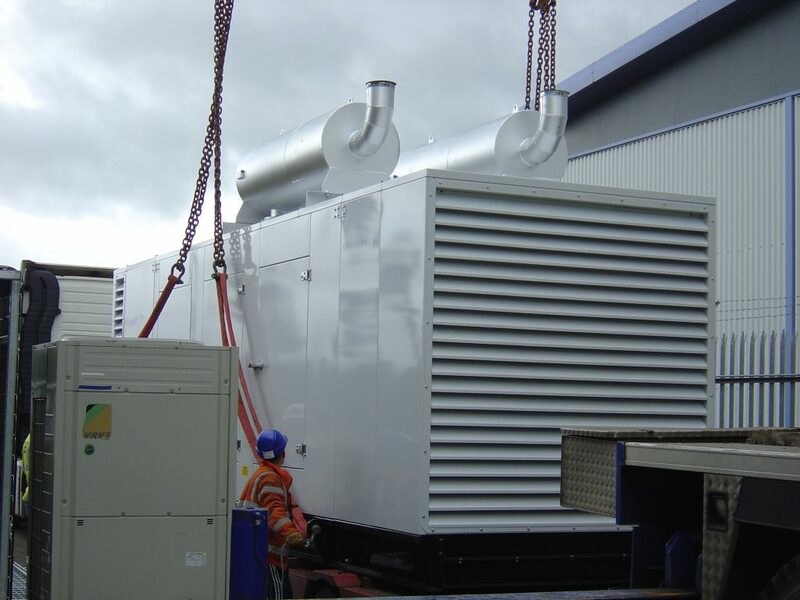 We can professionally install, configure and connect to your business premises with expert generator installation and commissioning. 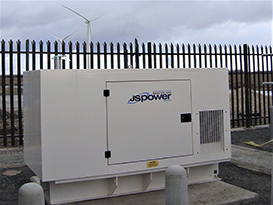 Ensure that your generator is safely and professionally installed, configured and connected to your business premises with expert installation and commissioning from JS Power Limited. 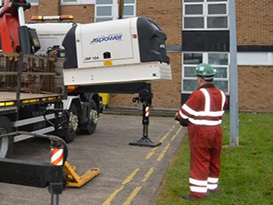 Generators need to be installed in the right way to ensure that they perform correctly and safely, and are ready to supply you with the power you need when your mains supply is interrupted. 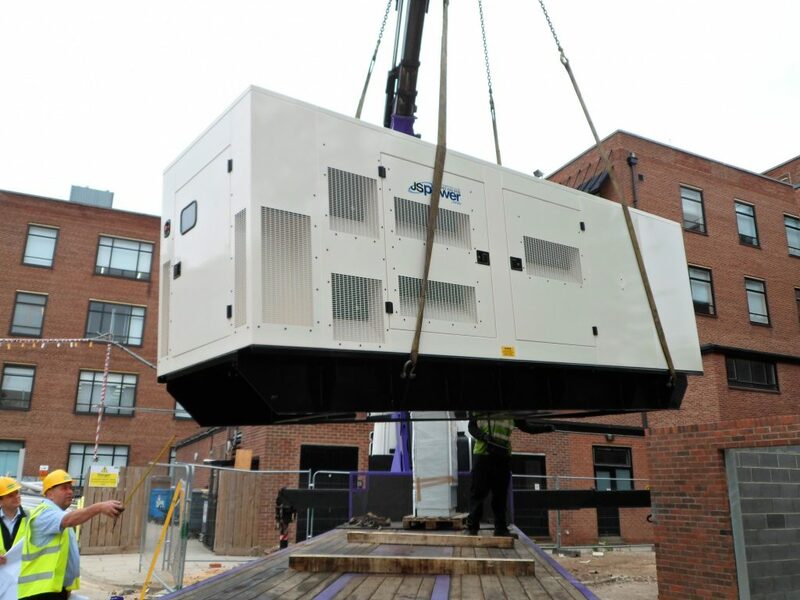 With extensive experience installing generators of all sizes in a full range of different locations, our team will complete all work quickly, efficiently and to the highest standards, whilst minimising disruption and downtime. Every building is different from a voltage point of view, and every generator/backup power setup is different. 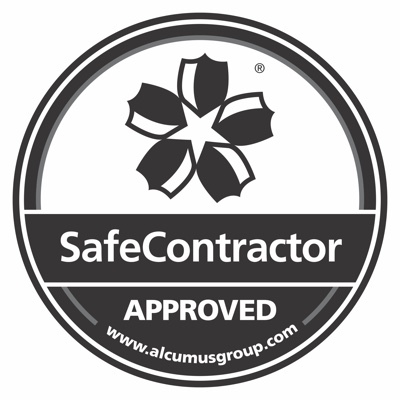 It’s vital that your generator is properly commissioned to ensure that it works safely and effectively. 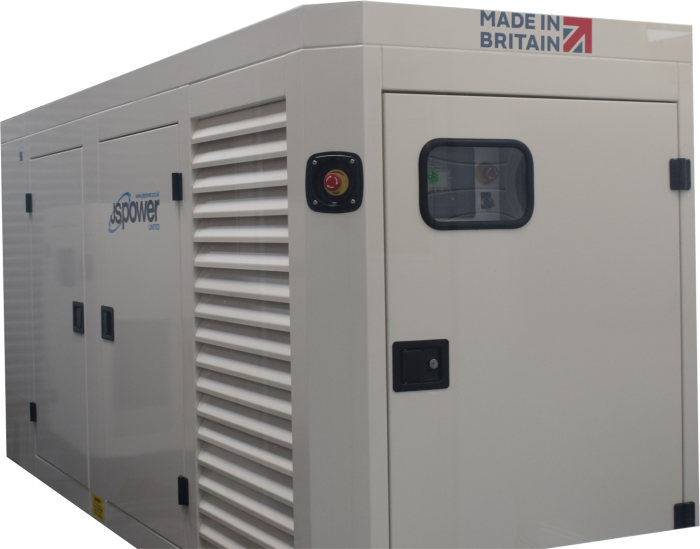 After installation, our trained engineers will check over your generator, setting it up and customising the equipment to meet the individual requirements of your business premises, before thoroughly testing the setup. You will be supplied with a uniquely designed CD Rom which holds all relevant information regarding your generator, including necessary manuals and drawings. We will work closely with your team on-site to ensure that everything runs smoothly.